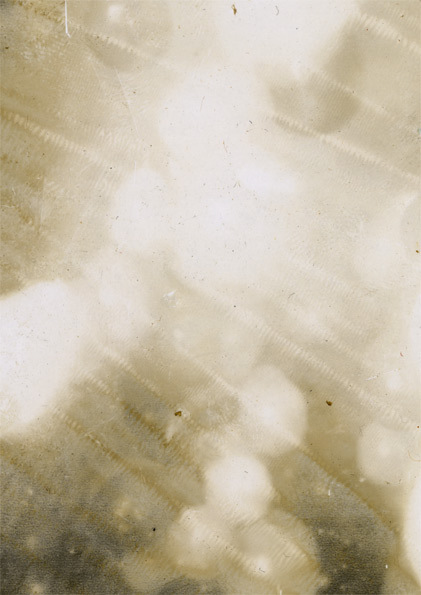 This photograph of balloons, taken on out-of-date Polaroid film, has been slowly deteriorating in storage since it was captured in 1998. At irregular intervals, its state of disintegration is captured with a digital scanner. One day, the image will have disappeared altogether, leaving only the memory of the moment it portrays.